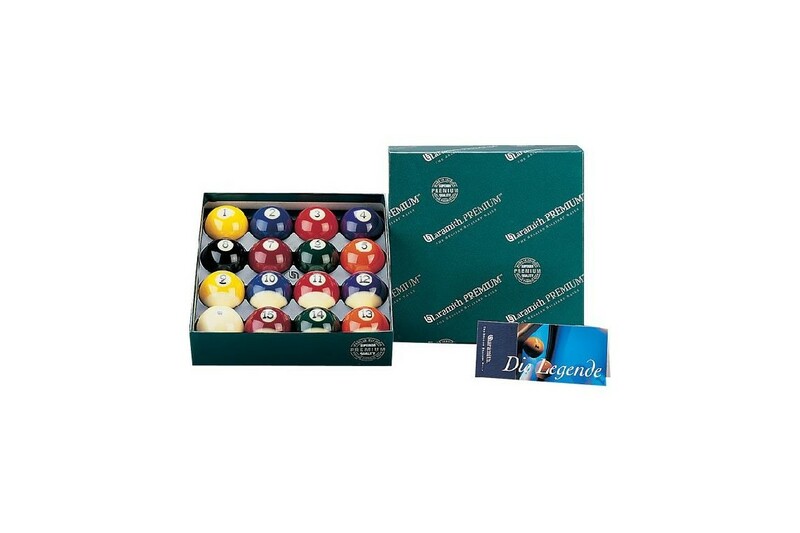 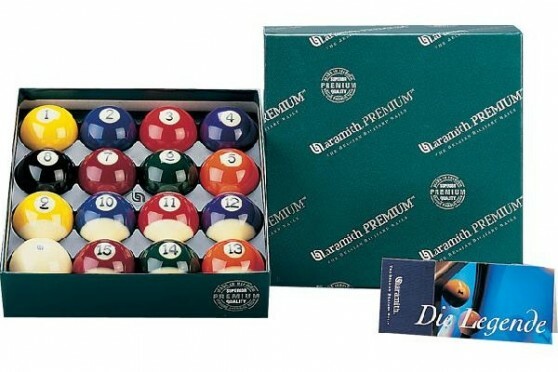 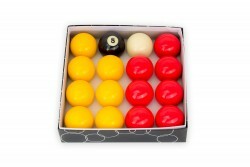 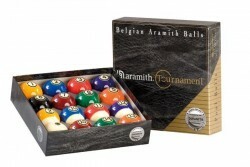 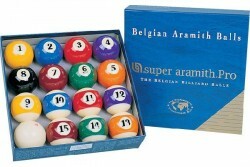 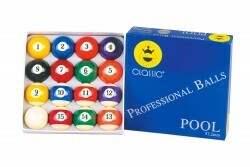 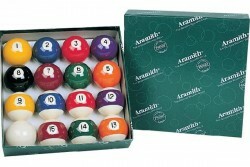 Although less wear-resistant than the Super Aramith sets, the Aramith Premium sets still offers a lifetime up to 5 times longer than other billiard balls. 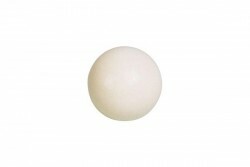 Phenolic resin with high impact resistance and prolonged longevity. 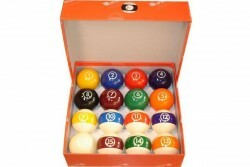 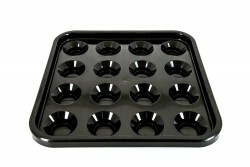 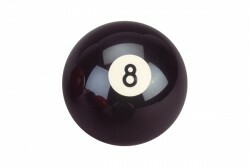 High quality standards for 8 criterias : density, balance, diameter, roundness, color, glossiness, hardness, weight.